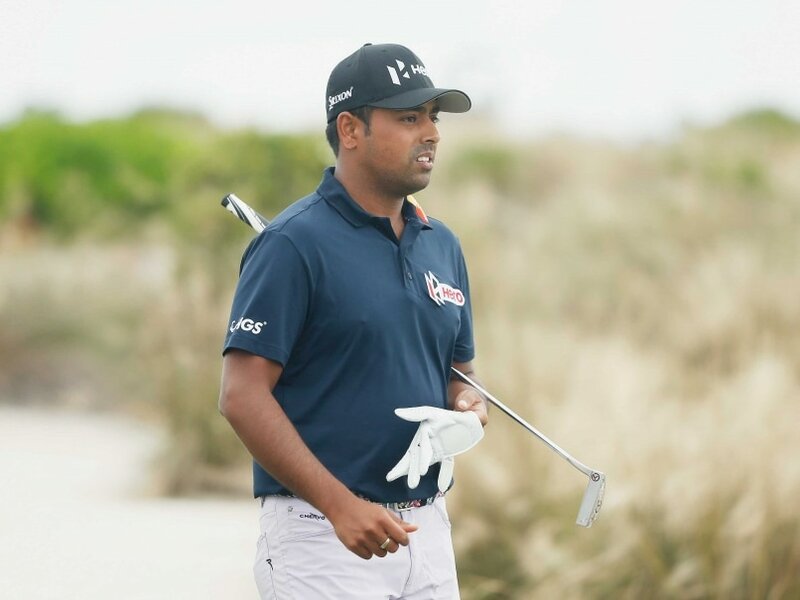 Anirban Lahiri carded an even-par 72 in the fourth round to drop two places and end last along with his Asian counterpart Hideki Matsuyama in the Hero World Challenge. Lahiri carded an even-par 72 in the fourth round to drop two places and end last along with his Asian counterpart Hideki Matsuyama, who had a good last day with six-under. "It was a very disappointing week. It becomes all the more disappointing because the course was gettable. Frankly, I played a good first 27 holes at which stage I was seven-under and somewhere after that I lost focus," said Lahiri. "Its been a great year, but I seemed to have run out of gas towards the end in the last 3-4 weeks in WGC, China and here. Now I am looking forward to a four-five week break to recharge my batteries and start the new season again in mid-January," he added. However, he admitted having enjoyed being in the Bahamas and in a field of such elite stars. "That's what we play golf for, to play against the best and it was a great week. It was an amazing experience. Hero put up such a great show and were world class. Its just that on the course my 'A' game wasn't there." Lahiri begins the new year with an appearance at the EurAsia Cup in Malaysia and then will move to the US with the first event in the third week. Meanwhile, two-time Masters winner Bubba Watson carded a six-under 66 in the final round to clinch the Hero World Challenge ahead of Patrick Reed. Defending champion Jordan Spieth ended the tournament poorly to finish fourth.